The Chrome Store is one of the best operating systems in the world. It is basically more than a browser with amazing availability of applications, techniques and of course the best text editors. A text editor is basically a replacement of your notepad as you can open multiple files at a time and save them in your personal drive. Though Google has discarded its native text editor app but there are many other alternatives available for your Chrome book just like Google Docs. 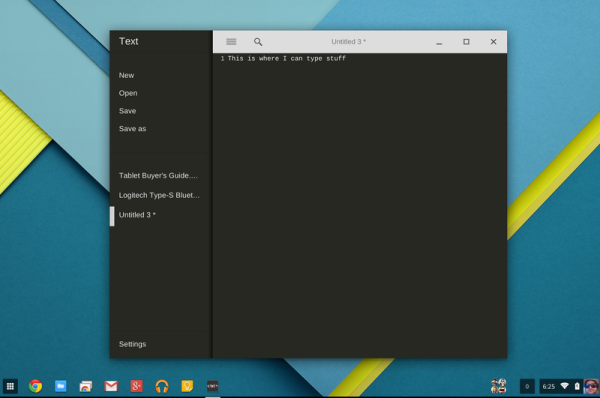 So, here is the list of the five best Text Editors for your Chrome book. Do try them out and make your work easier and easily accessible anytime, anywhere. 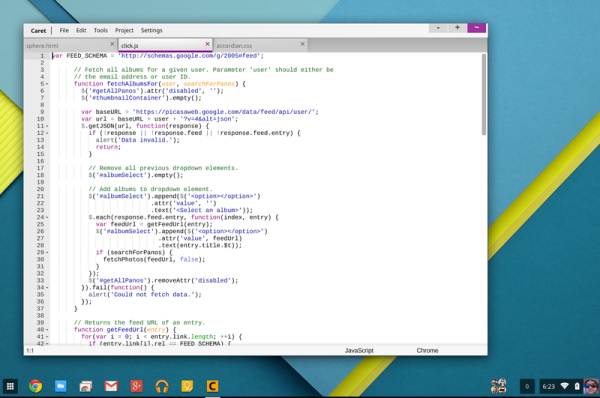 Text is the simplest yet the most powerful Text Editors for the Chrome book. It is very fast, accessible and extremely light weight as well. It has all the features of a Notepad. In this you can open multiple files at a time and then even save those files in your Google Drive. It is a kind of small yet fast application and also has the syntax highlighting feature in it. Caret is one of the most in demand Text Editors for your Chrome book. It is one of the best operating systems having all kind of features that are required for an ideal text editor. It offers you just like Text, full syntax highlighting and project management. Another feature is that you can use this editor at offline mode as well, so need to worry about the Internet access all the time. It is an open source app under the GPLv2. This app is best for coding so do download it now. 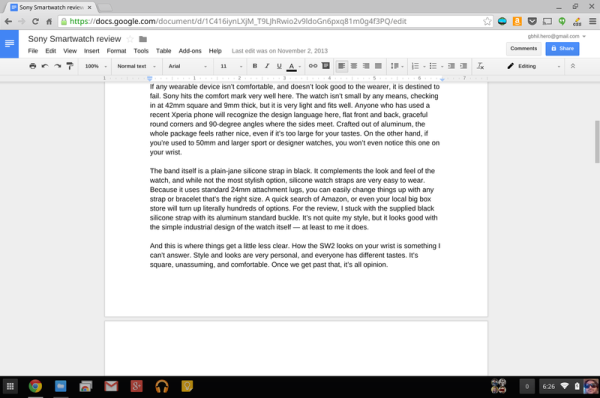 Google Docs is one of the best free Text Editors available for Chrome book. For those who are involved in writing and documentations and that also in MS Word, then this text Editor is best suited for you. It is very easy to access and even easier to understand because of which it is called the “Big Daddy” of text editing. It has all the tools that are required for writing a file and you can even attach other projects with it. You can even export and import your files from anywhere and at anytime. This text editor also works on offline mode. So, all in all it is in itself the best text editor. 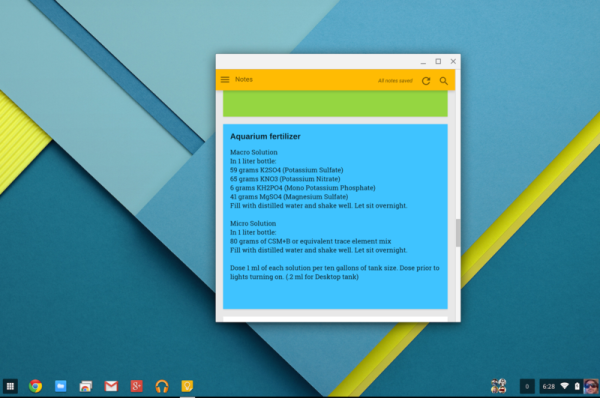 Google Keep is one of the most useful Text Editors one could ever have. You do not require any kind of pre-defined rule to enter your text. You just need to scrabble it down whatever there is in your mind. In other words Google Keep is just like your e-scrapbook or we can say a scratchpad. It is mostly used for storing things like grocery list, things to do kind of things. Apart from that you can even add images, colors and even maps in your documents and also share them with your friends as well which is amazing. It is a cloud-based app, so you can keep your documents on any device you want to. So, if you are not good at remembering things, then Google Keep is the app for you. Go get now on the Chrome Store. Write Box text editor is just similar to another Text Editors Write Space available for your Chrome book. It also has the feature of working on offline mode and your document gets automatically saved under this app. In fact the auto save feature saves the text right after it is entered which means there is a kind of permanent backup available for your documents. You can save your documents either in Dropbox or in Google Drive and you can edit or open your documents under these cloud apps as well. Though there are no added features in this text editor, but still it is user friendly. So, you must download it. So, these are the top five best text editors available for your Chrome book which will make your work easy and efficient. You need not to worry about the Internet access and even about your data backup as all these features are readily available in these apps. Apart from that these personalized text editors are totally free of cost, easy to download and even easier to understand as well. Plus you can easily save, edit and open your files in any cloud app and in any kind of device, whether it is your laptop, PC, Smartphone or Notepad. So, do check them out today and make your Chrome book efficient and effective.